UP Govt. Is Killing Ecommerce In The State; Amazon, Flipkart Bleed..
Last year, Uttar Pradesh Government had imposed a strange tax on all ecommerce shopping, which is now threatening to kill the industry in the state. As per reports coming in, leading ecommerce portals such as Amazon, Flipkart, Snapdeal are losing out, considering the fact that UP is the most populous state of India, having 75 districts. And 95% of these districts are Tier 2/3, which is witnessing a boom in ecommerce orders all over the country. In case any Indian citizen residing in UP decides to order any product online, which costs Rs 5000, then he will be required to file a VAT declaration, along with mentioning the vehicle number which brought in the good from outside the state. 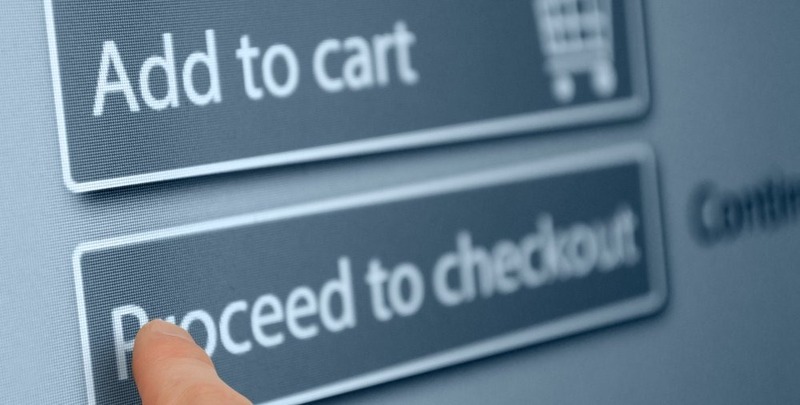 Such complexities and inconvenience has deterred online shoppers from buying anything online. And eCommerce companies are losing out this massive opportunity. Interesting thing is that, this requirement is not required if the seller belongs to Uttar Pradesh. Some ecommerce portals such as Paytm has decided to increase their local sellers, so that the buyers are not required to pay the tax. In fact, recently they launched a campaign to add 3500 sellers in the state, with 1000 in Noida and 650 in Ghaziabad. But adding new sellers, specific to the state is not the solution. This will destroy the whole concept of online commerce, and in a way, is discriminatory against sellers from other states. It seems that Flipkart, Amazon, Snapdeal and others have altogether stopped accepting orders which are valued more than Rs 5000, as tax authorities have been seizing such goods from delivery boys, and causing huge loss to the ecommerce vendors. Previously, we had highlighted how Uttrakhand Govt. is imposing a special 10% tax for ecommerce purchases; a move which was strongly condemned by IAMAI and other digital associations. It seems other states are also following suit, as Karnataka plans to impose 1% VAT on ecommerce purchases, meanwhile Delhi Govt. is forcing ecommerce companies to file their quarterly returns. The vote bank politics is clearly in use here, as local traders and businessmen are strictly against ecommerce, and they are actually forcing their respective Governments to make life harder for ecommerce portals. "UP Govt. Is Killing Ecommerce In The State; Amazon, Flipkart Bleed As All Rs 5000+ Orders Are Being Seized", 5 out of 5 based on 1 ratings.